When DirectX was first introduced, it was marketed to people involved in the gaming industry. Those who develop all types of graphical computer software currently use it. DirectX is “backward compatible” software, allowing the user to install a newer version of DirectX and still be able to play games created for an older version of the software. As an application programming interface, DirectX increases the performance of hardware associated with audio and video animation. Nearly all of the latest video and sound computer hardware devices for PCs are manufactured to be DirectX compliant. However, Microsoft did not expect users to want or need to remove DirectX installations from their computers. Because of this, DirectX has no normal removal procedure. In situations where a problem with video or audio systems occurs on a PC, it is advised to reinstall a previous or updated version of DirectX. Modern versions of DirectX, such as versions packaged with Windows XP or newer Windows operating systems, do not need to be removed to resolve issues, however, since they have a built in repair facility. To repair these versions of DirectX, merely download DirectX software from Microsoft and install them om top of the current installation. DirectX generally does not cause problems with computer operating systems, and once it is installed it is tightly integrated with Windows. Do not uninstall DirectX unless there is no other alternative to solving the problem being experienced. Microsoft released DirectX, which advises creating a “System Restore Point” before installing DirectX. 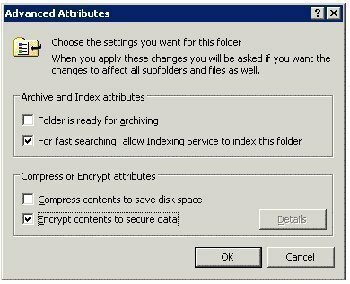 In this way, DirectX can be removed from a computer by restoring the computer’s previous configuration. If a system restore point was not created previous to installing DirectX, do not attempt this procedure. Be forewarned, everything installed between the time the system restore point was created and the time the user chooses to undo his/her system changes WILL BE LOST when this procedure is used. On the desktop, click the <Start> button. Then click the <Help and Support> menu item. After the Help and Support window opens, Click “Undo Changes To Your Computer With System Restore” from the “Pick a task” section. The computer then gives the user the ability to Select A Restore Point by clicking a previous date on the calendar. This restore point should be a date occurring before DirectX was installed. 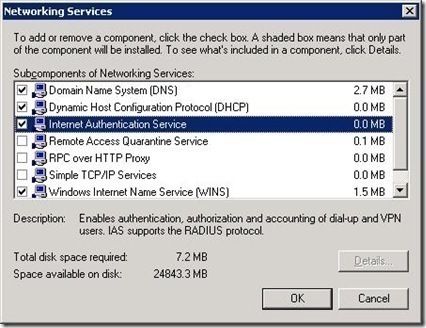 Click the <Next> button again to confirm the restore point selection. After the restore has been completed, click the <OK> button to quit. Users may find methods documented on the World Wide Web on how to remove DirectX with the system registry editor. This is possible, however, it is not recommended. Removing DirectX with registry tools has a high likelihood of leaving the system in an unstable state. Users can also simply reinstall the Windows operating system and choose not to install DirectX afterward, but this is pretty extreme. There are shareware tools available on the Internet to assist users who do not have a system restore point created. 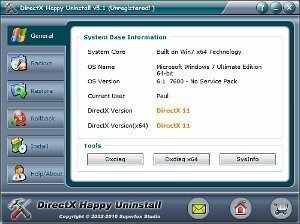 A popular example of a shareware program created to uninstall any DirectX version is DirectX Happy Uninstall. This software gives the user the ability to remove any DirectX version, while ensuring a stable computer environment. “DirectX Happy Uninstall” is compatible with Windows versions 98 and higher, giving the ability to not only uninstall DirectX, but to “restore” a current version or “rollback” to a previous DirectX version as well. Other software are available to remove DirectX from the Windows operating system, and it is best that the user investigates all his/her options to find one that best suits his/her needs. 475 queries in 0.812 seconds.